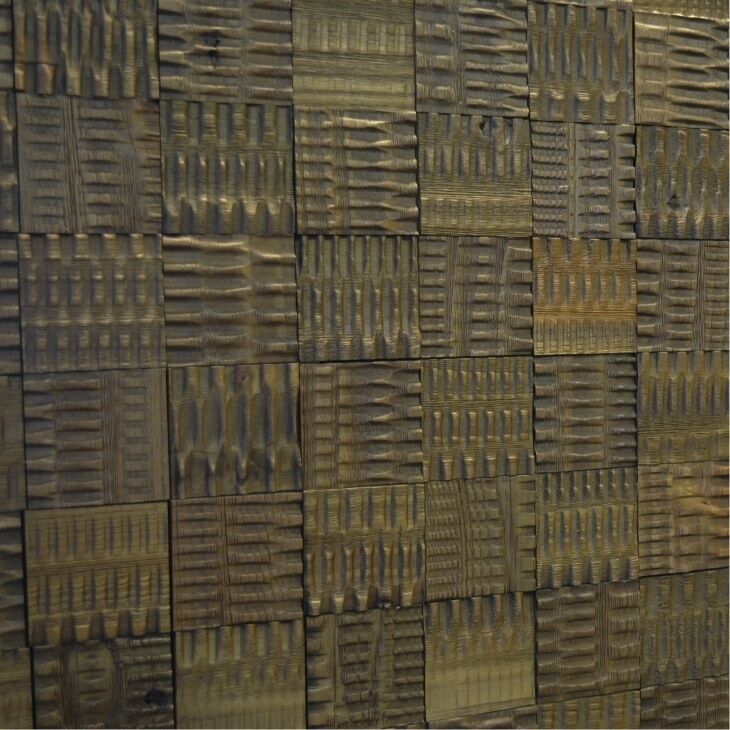 Decopainel - Decorative Wood Panels Rustic Castanho WOOD PANELS / 10.6" X 10.6"
WOOD PANELS / 10.6" X 10.6"
Decopainel is a luxurious decorative 3D solid wood panels. All panels and planks are made of 100% reforested wood from forests with sustainable management. Innovative and unique installation system making the process very easy, clean and fast to install. 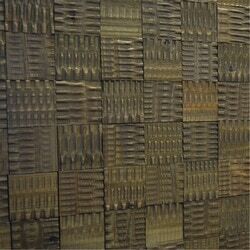 Our products have a beautiful and exclusive textures with the 3D effect. Peel & Stick installation system - DIY. Brazilian Solid Pine Wood from reforested trees - FSC certified wood. 3D textures - Innovative & Unique Designs. Strong & resistent glue specially developed for our panels by a German company. Can be applied to any smooth, dry & clean surface. Tracciata Castanho - WOOD PANELS / 10.6" X 10.6"
Skinnies - White White / 11/32" x 5.5" x 47.5"
Skinnies - Dry Brush / 11/32" x 5.5" x 47.5"
Skinnies - Black Black / 11/32" x 5.5" x 47.5"
Skinnies - Blue Chalk / 11/32" x 5.5" x 47.5"
Skinnies - Knot White / 11/32" x 5.5" x 47.5"
Skinnies - Natural Blonde / 11/32" x 5.5" x 47.5"